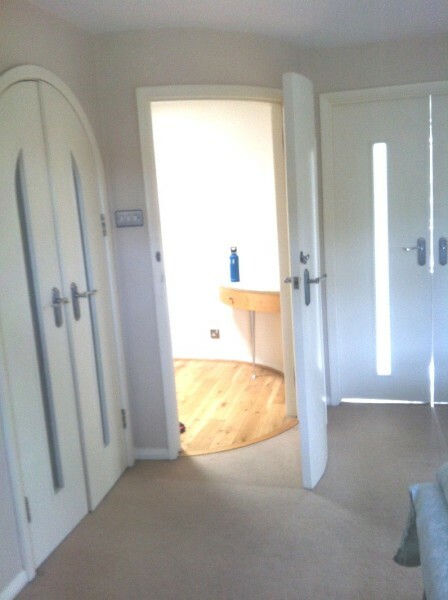 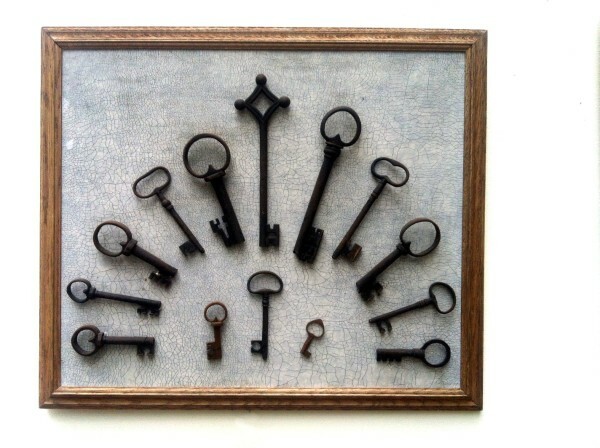 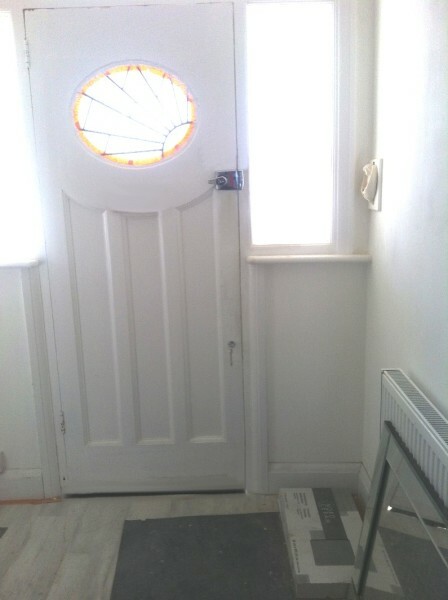 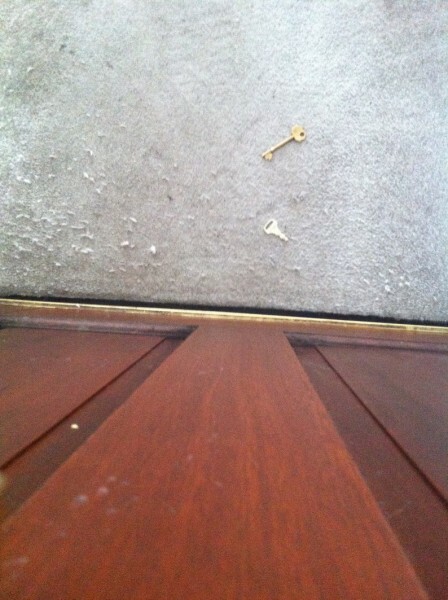 Estate Agents left keys on carpet for us how kind, would have been easier if they were on the outside though. 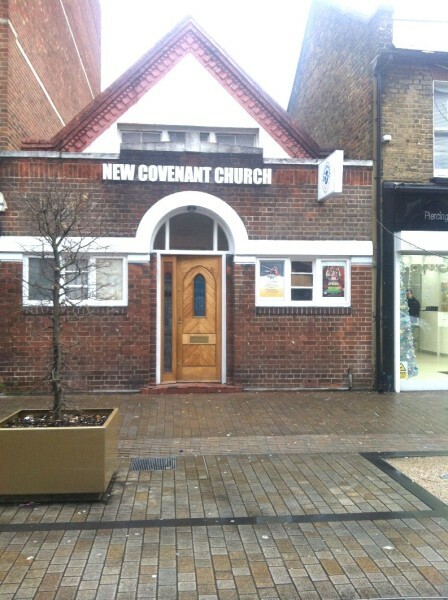 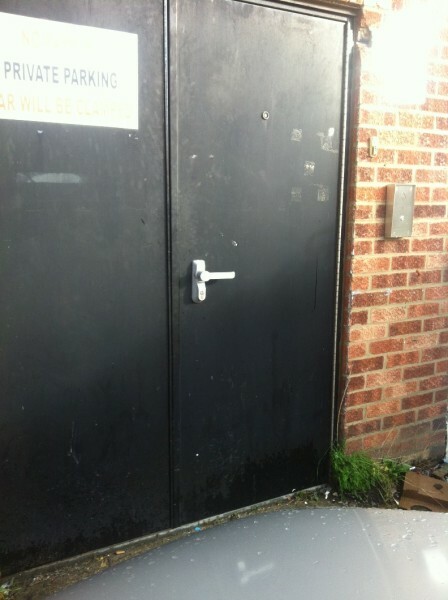 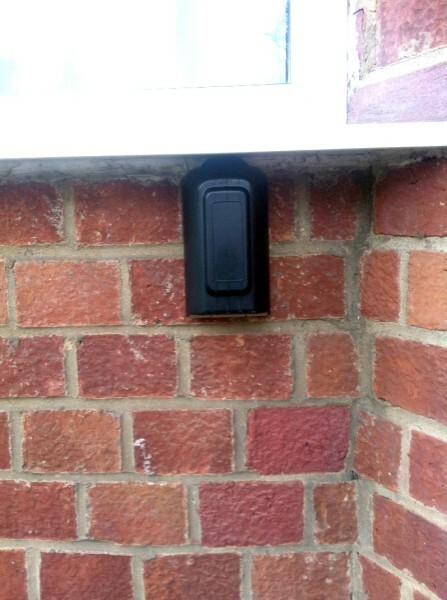 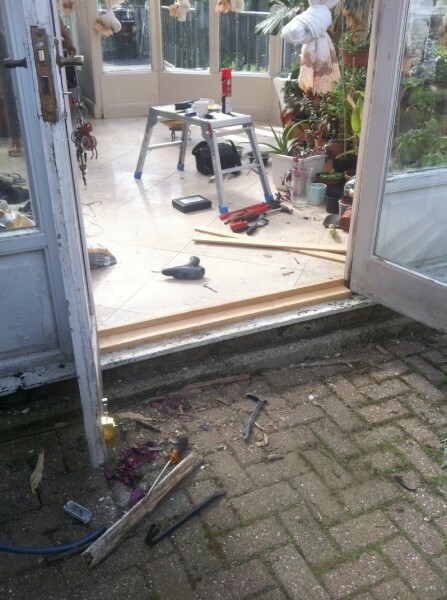 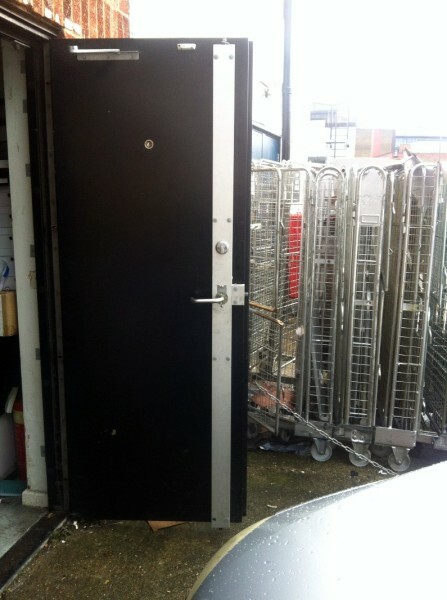 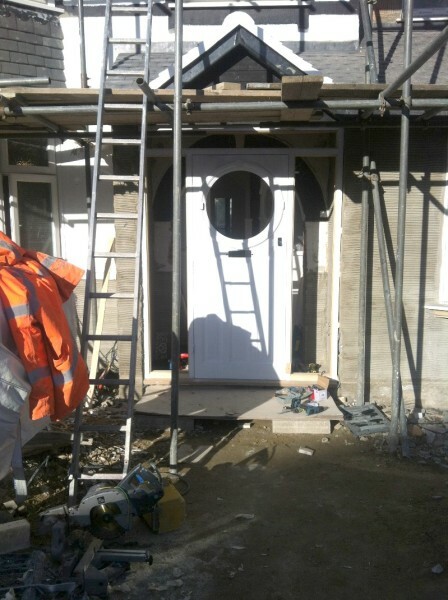 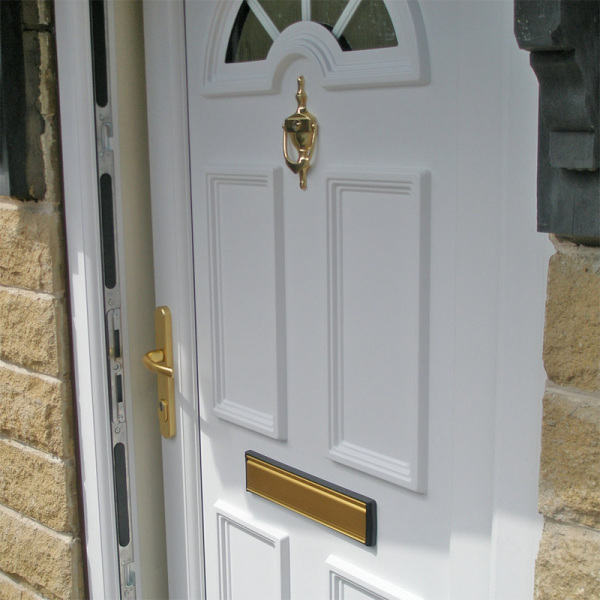 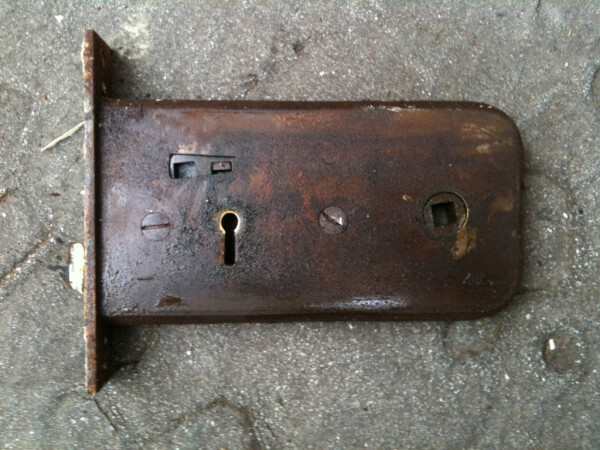 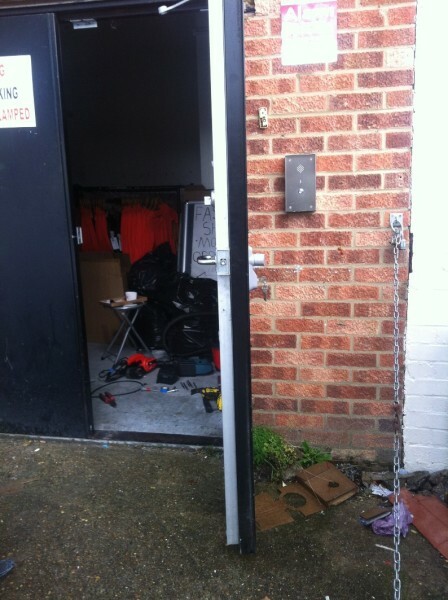 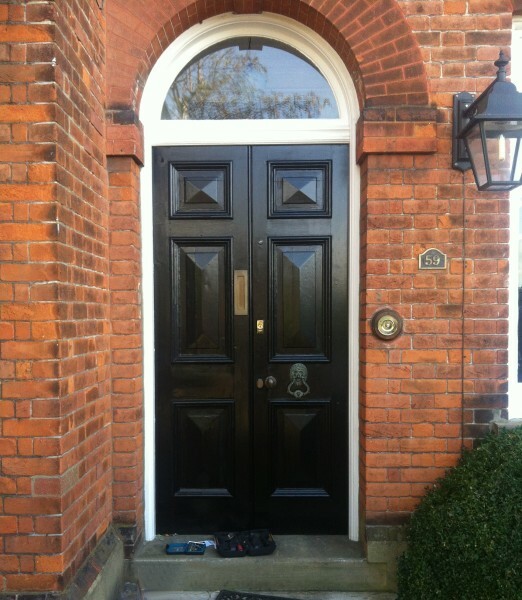 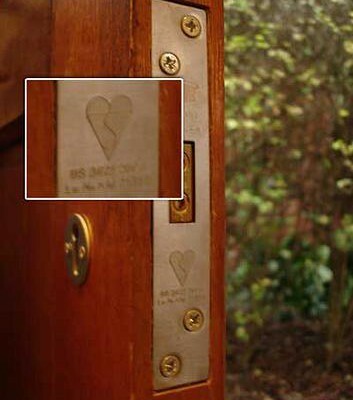 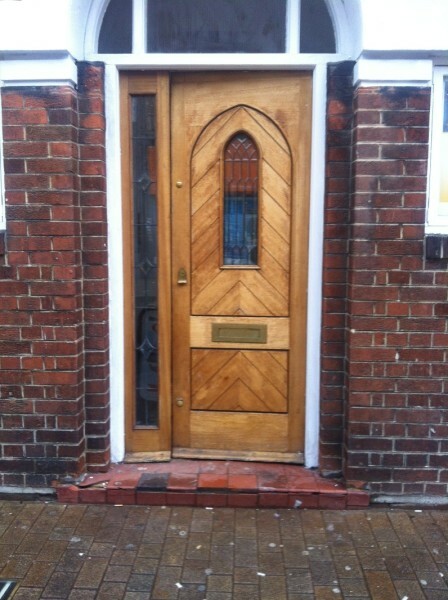 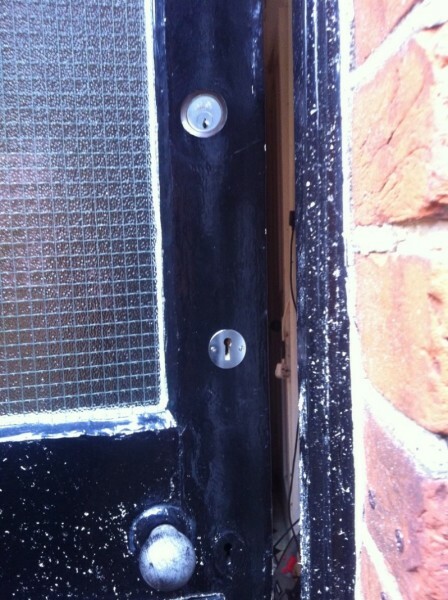 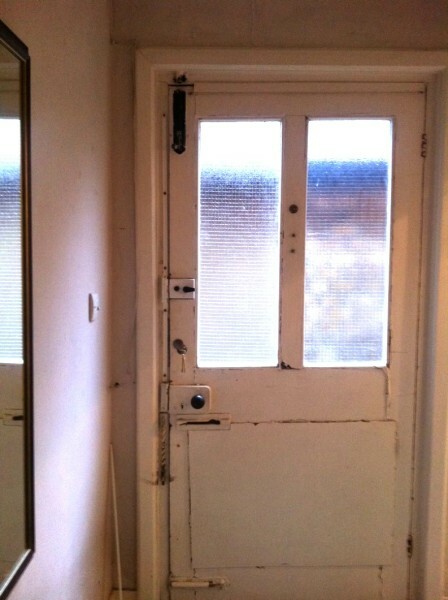 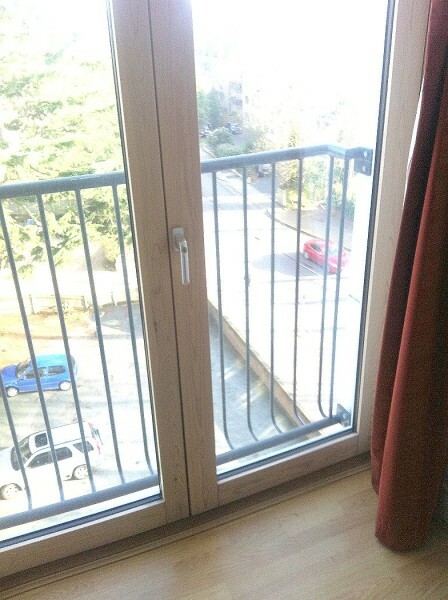 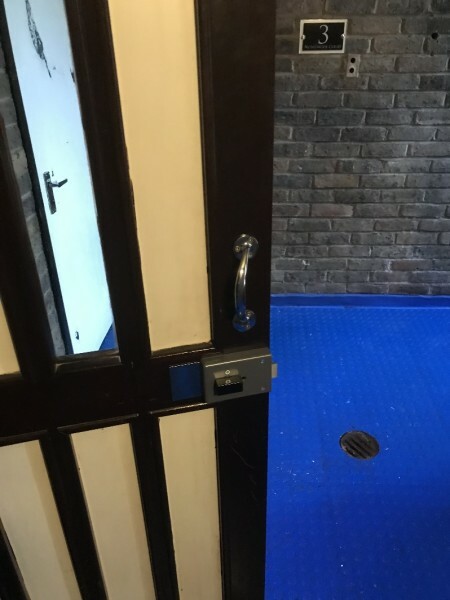 We fitted a temporary door threshold to enable us to fit security bolts as the existing one had rotted away. 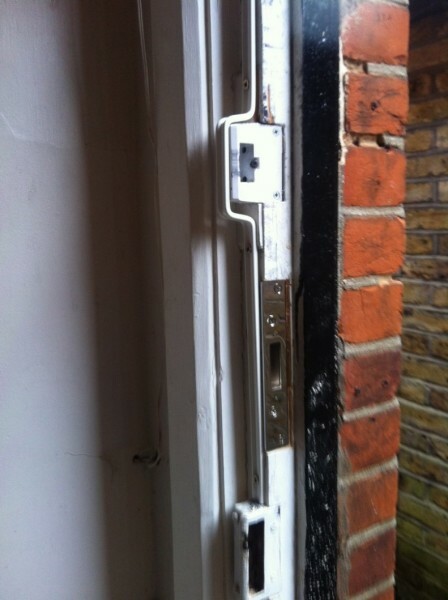 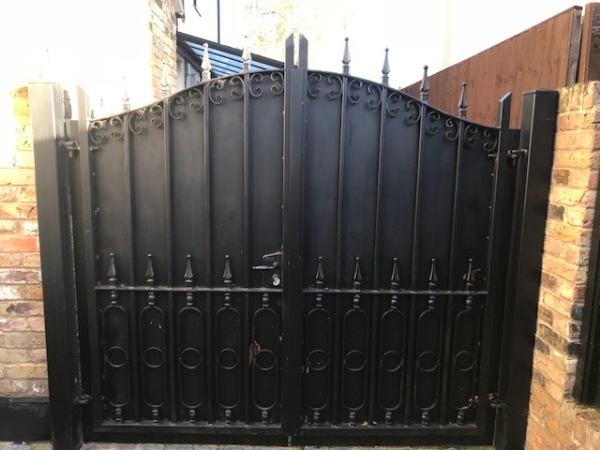 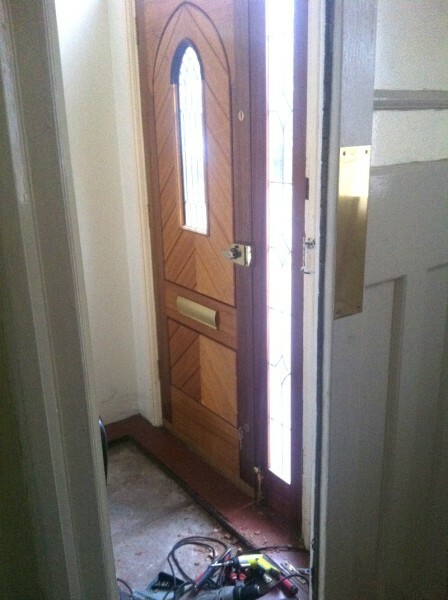 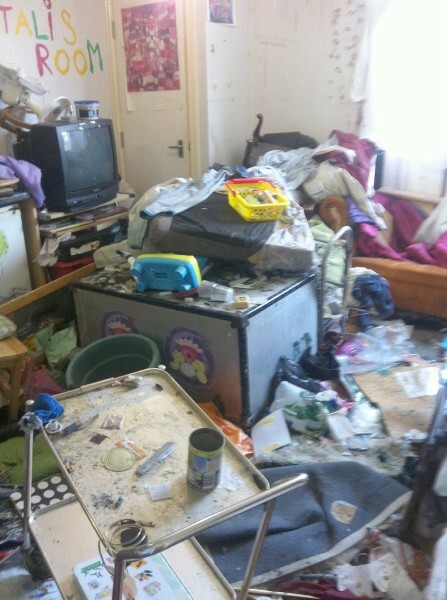 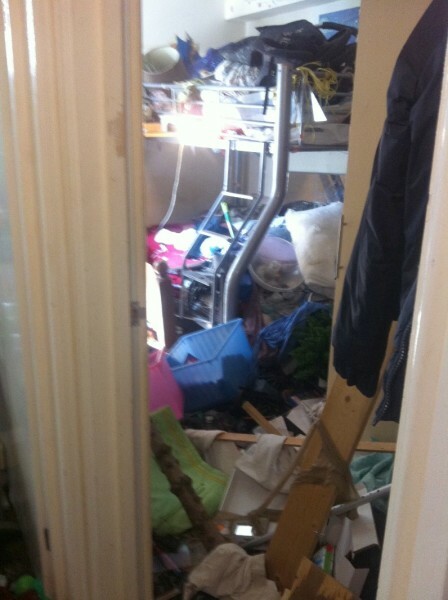 This was a property we had to gain entry to for bailiffs recently, not nice. 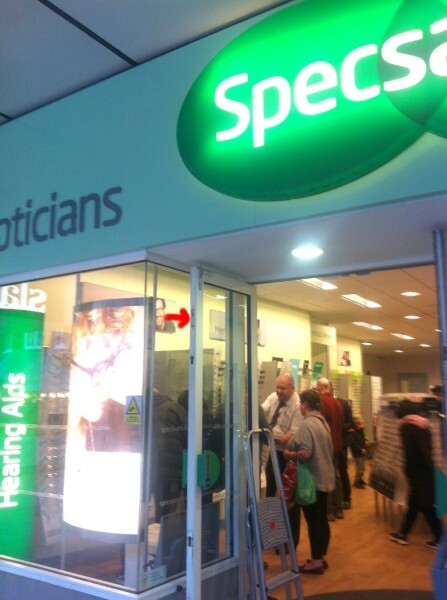 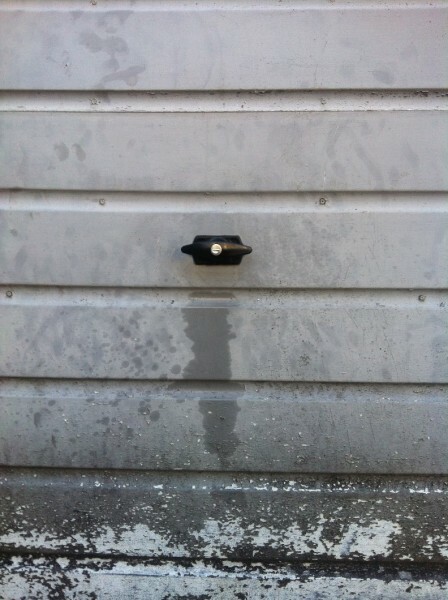 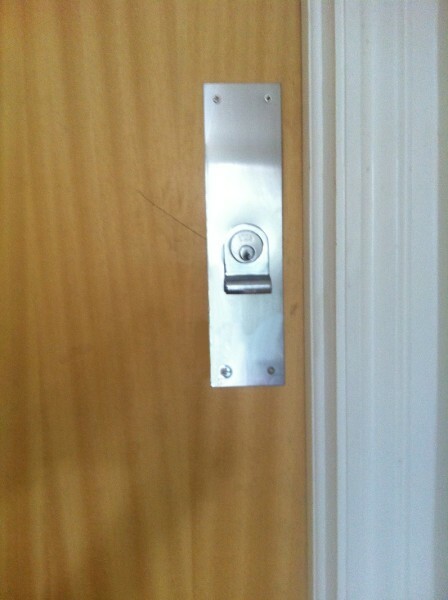 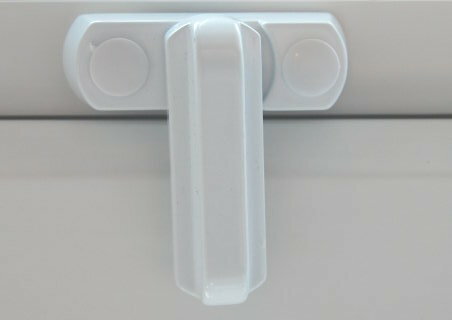 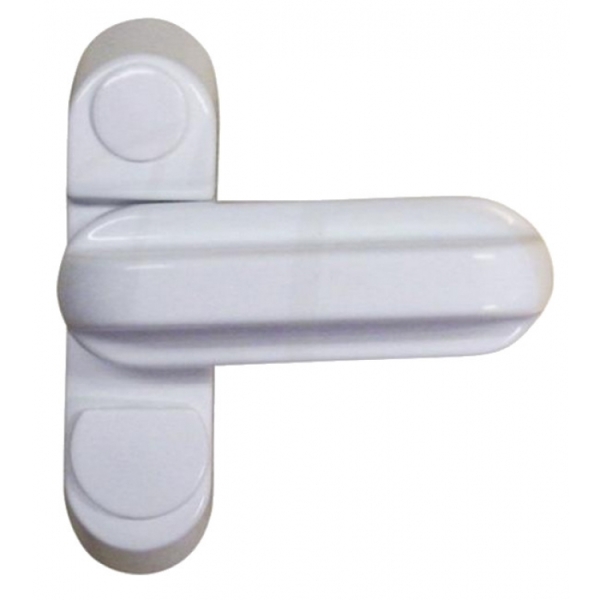 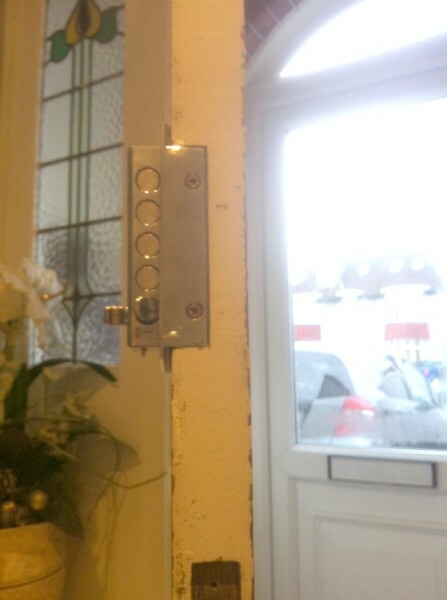 Finger bolt 1. fitted to replace faulty shoot bolt at top of door. 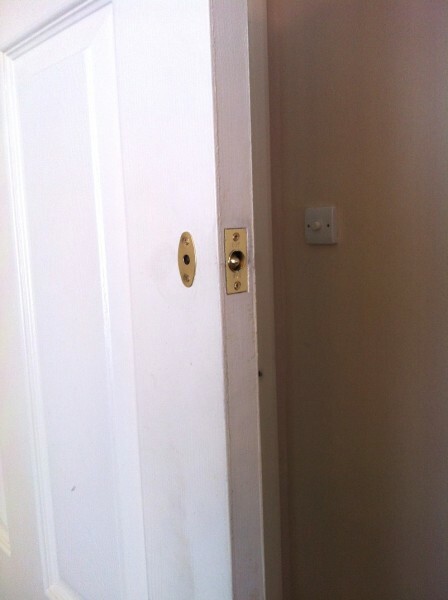 Finger bolt 2. fitted to replace faulty shoot bolt at bottom of door. 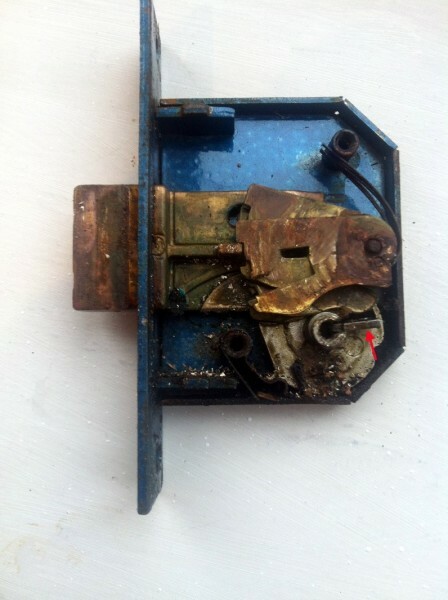 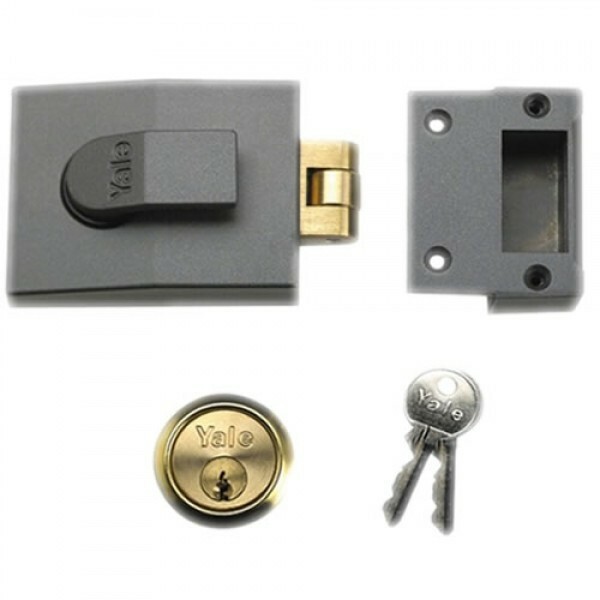 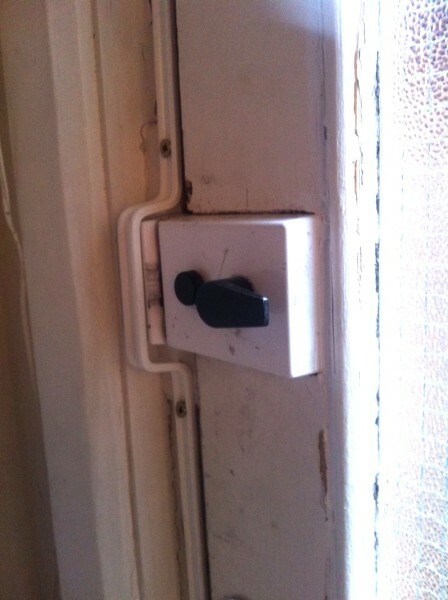 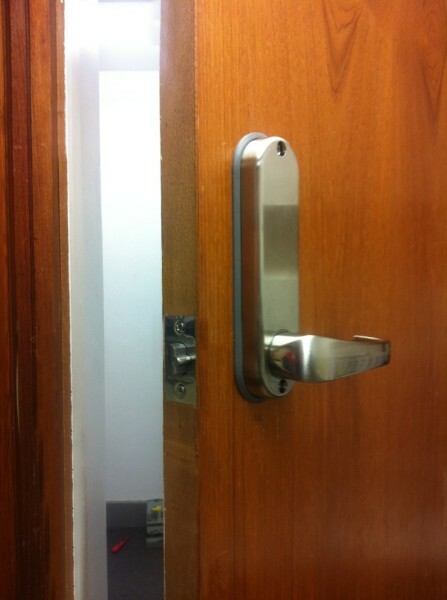 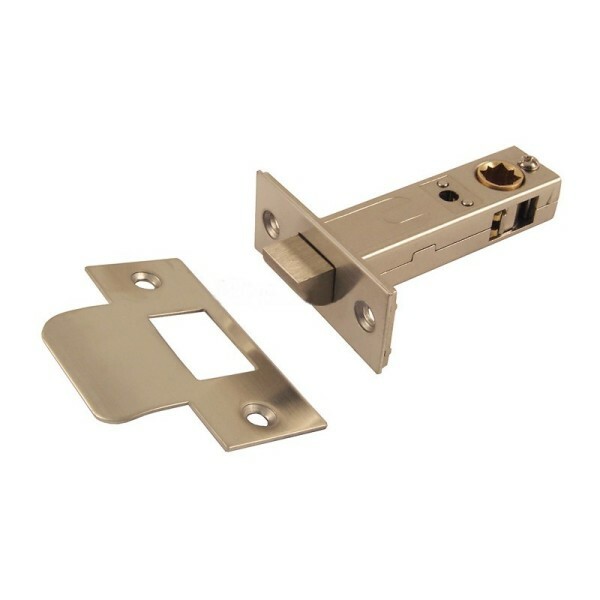 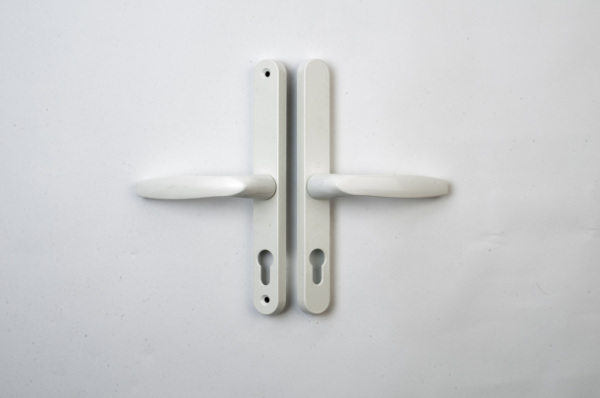 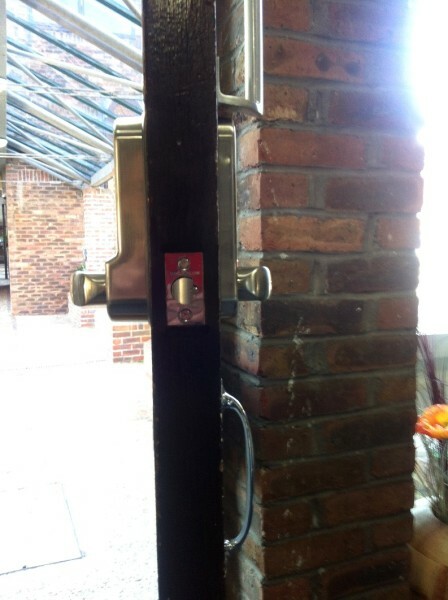 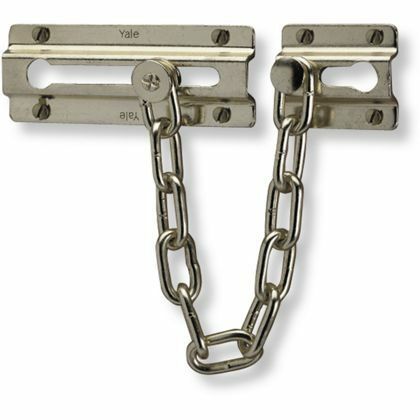 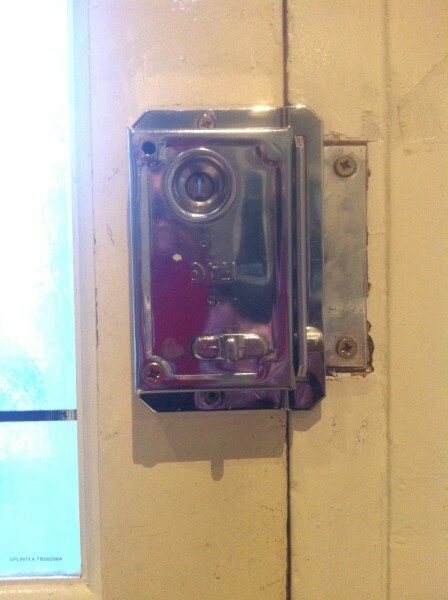 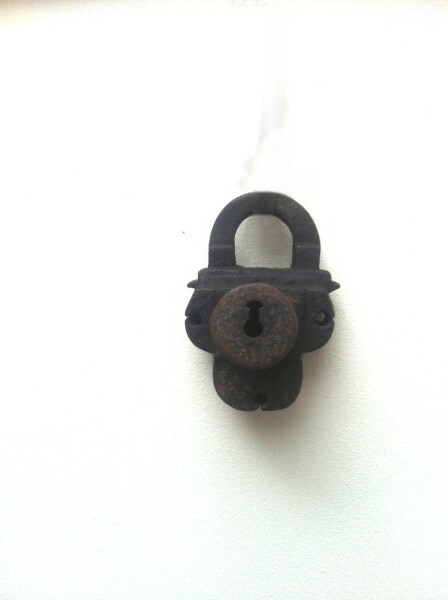 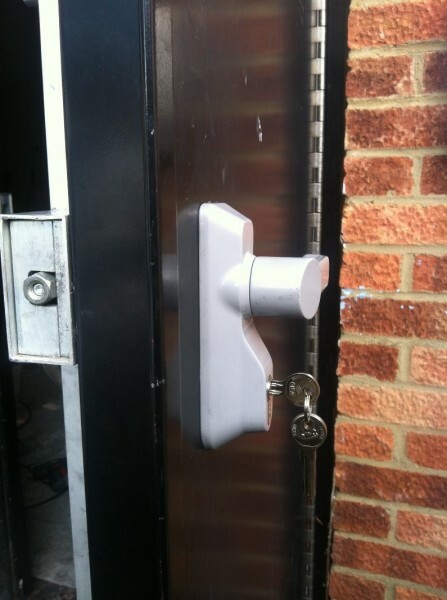 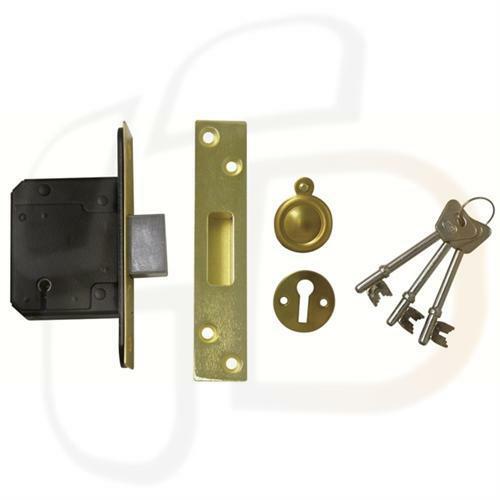 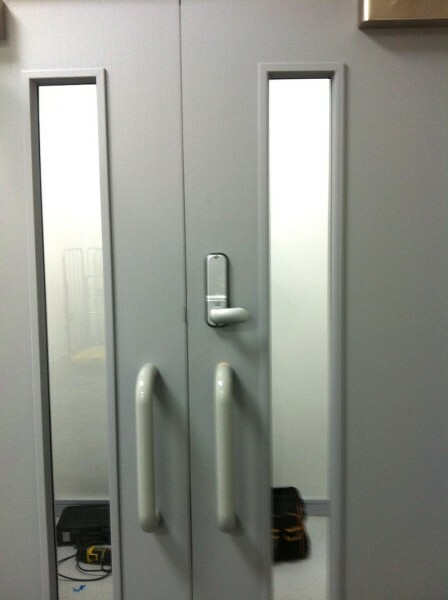 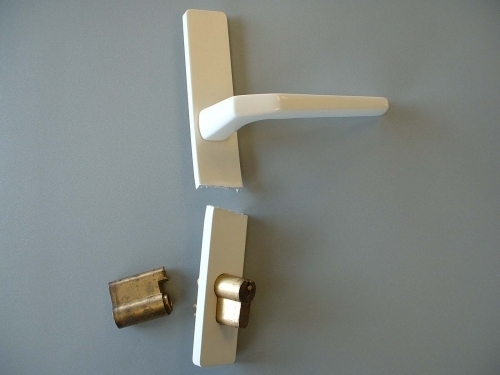 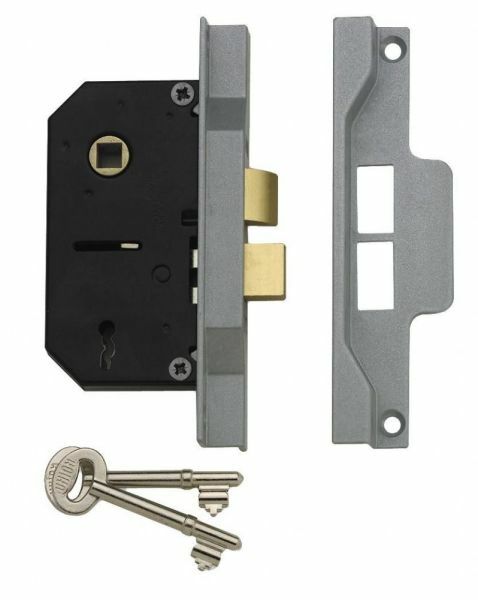 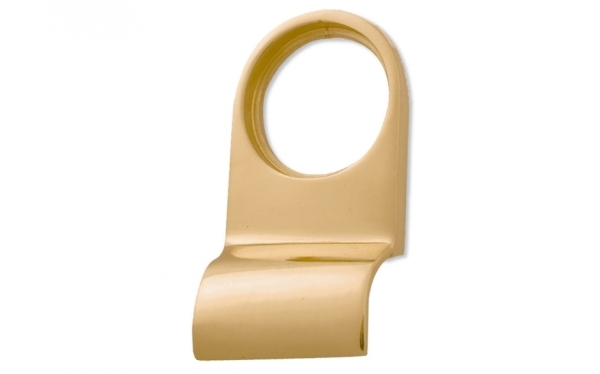 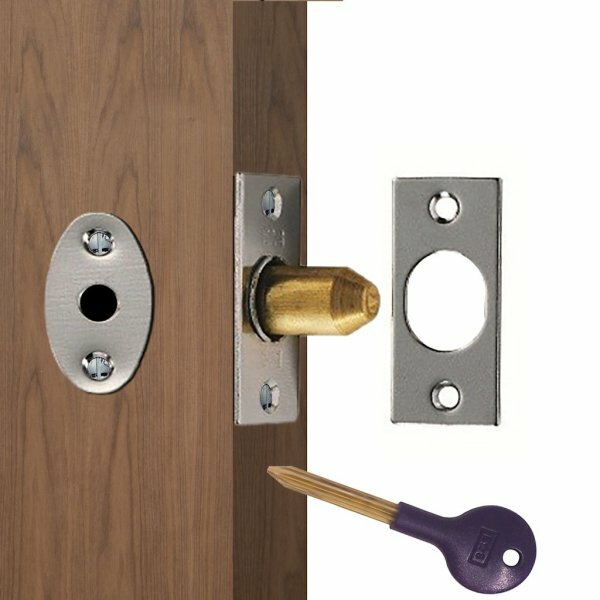 Inside a rollerball night latch that failed, causing someone to be locked out. 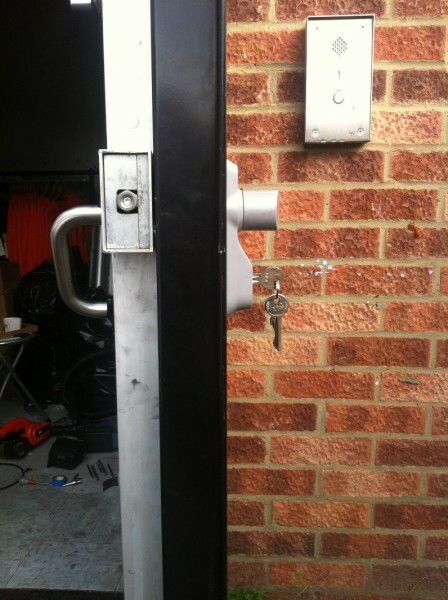 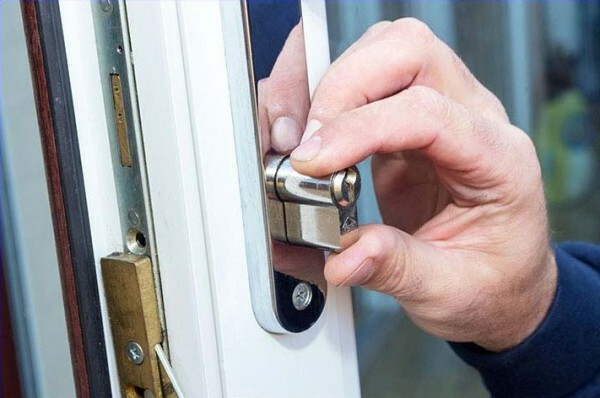 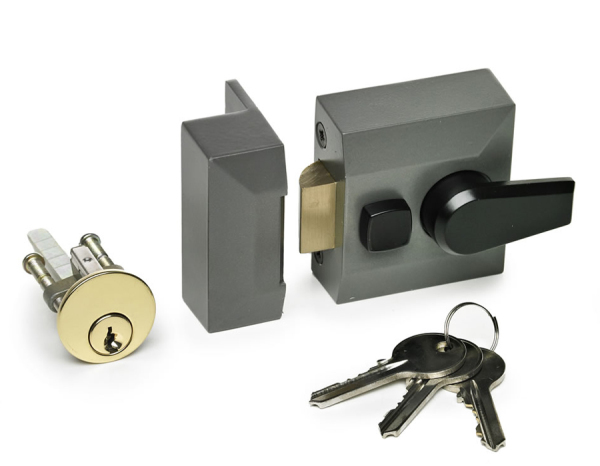 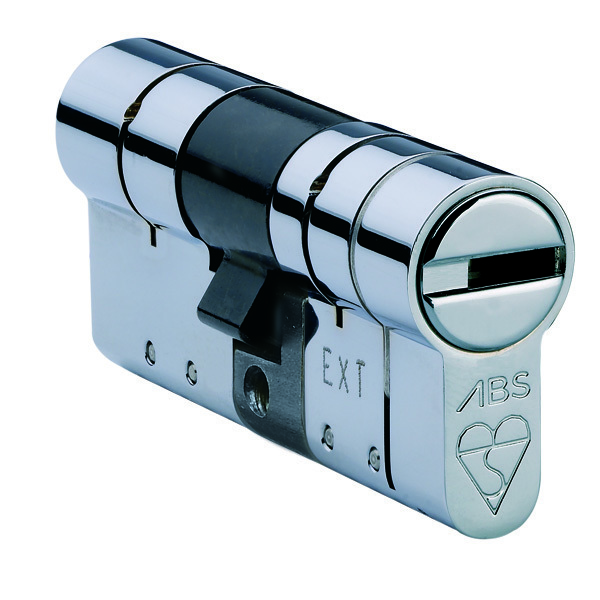 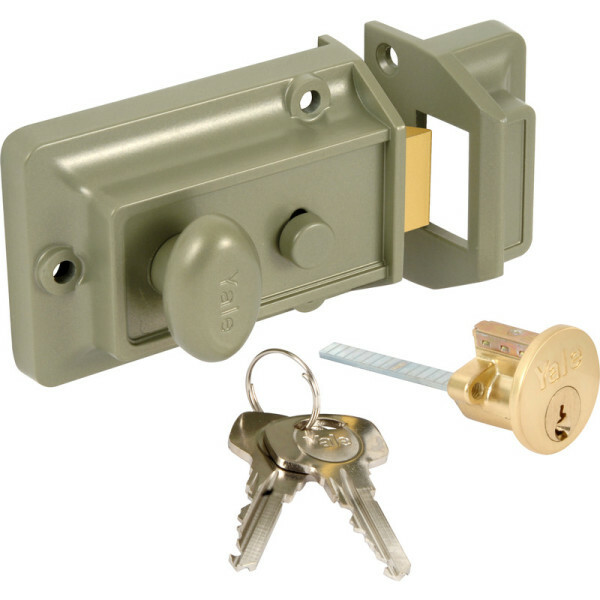 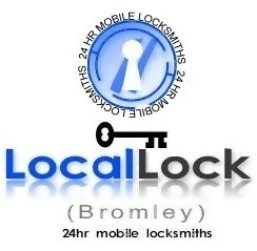 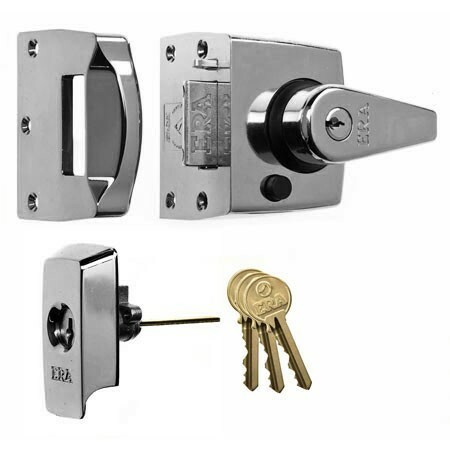 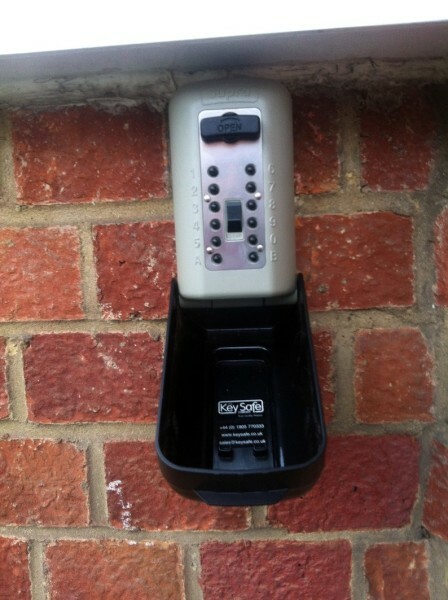 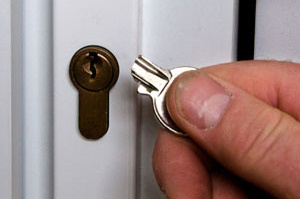 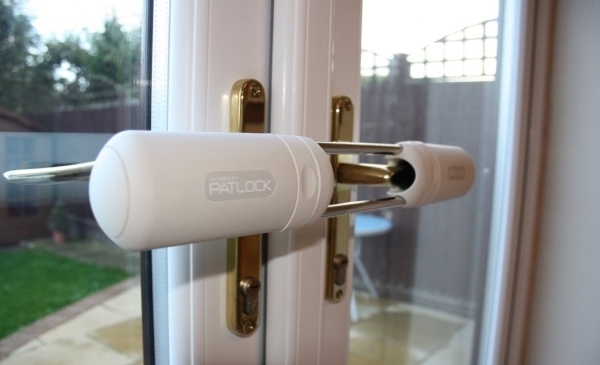 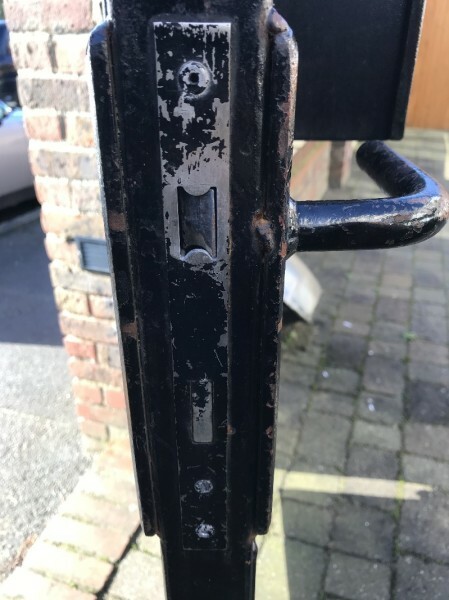 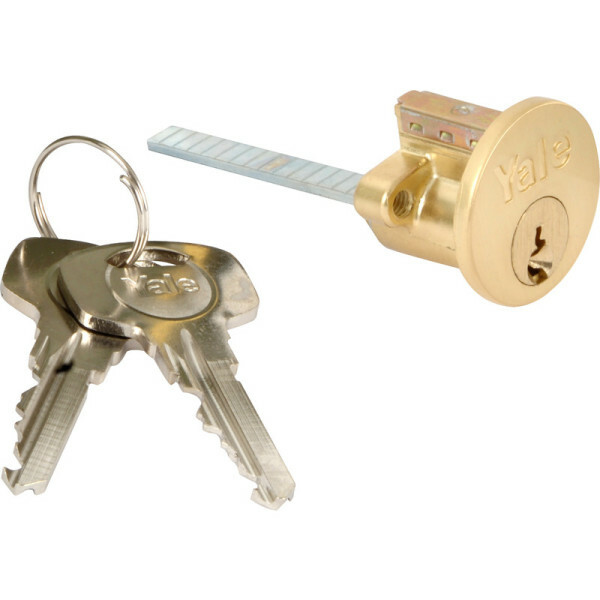 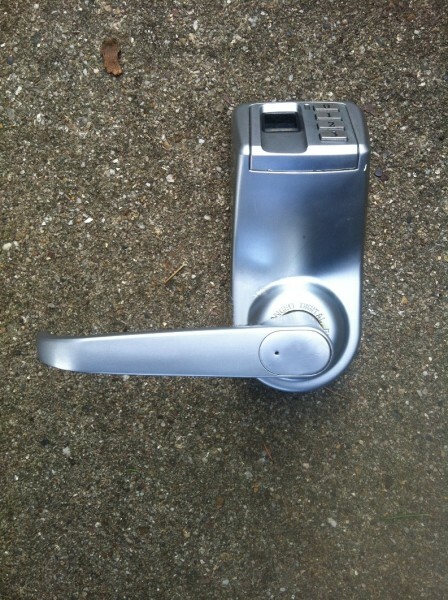 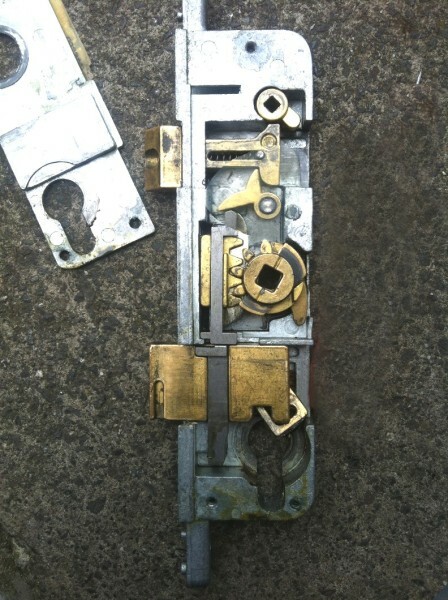 High security euro cylinder that failed causing home owner to be locked out. 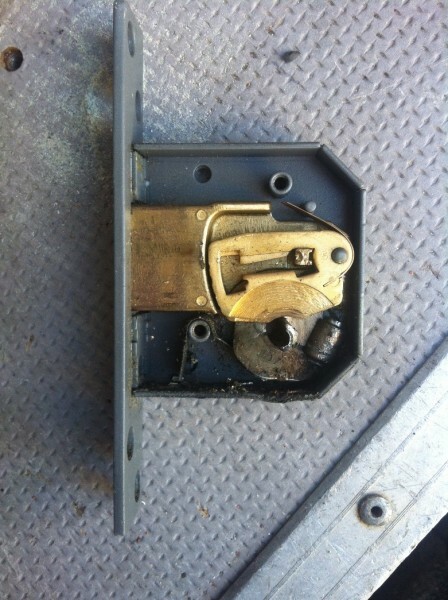 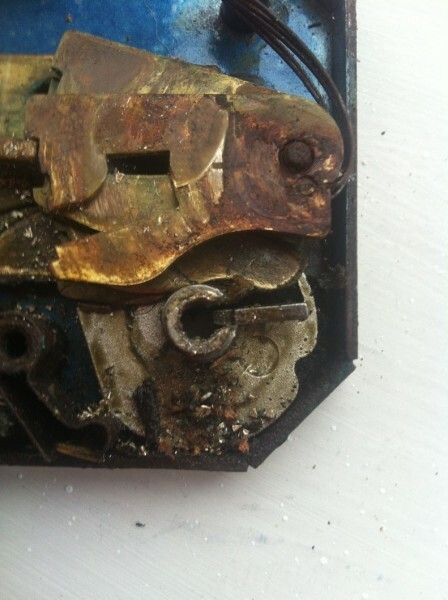 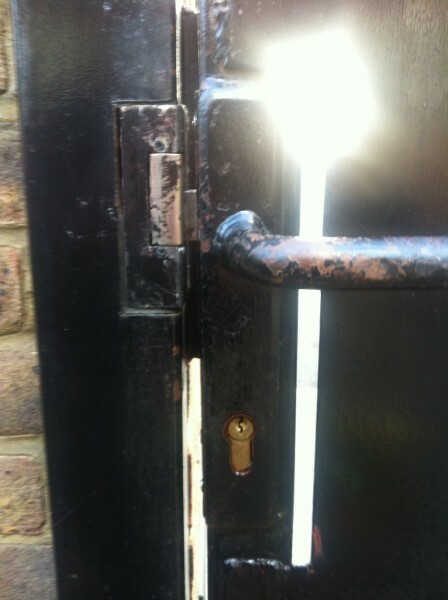 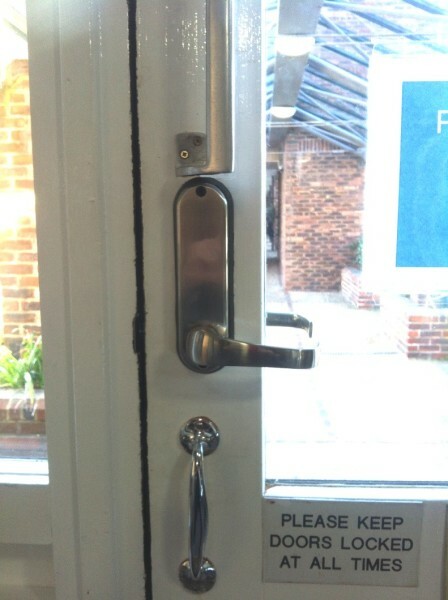 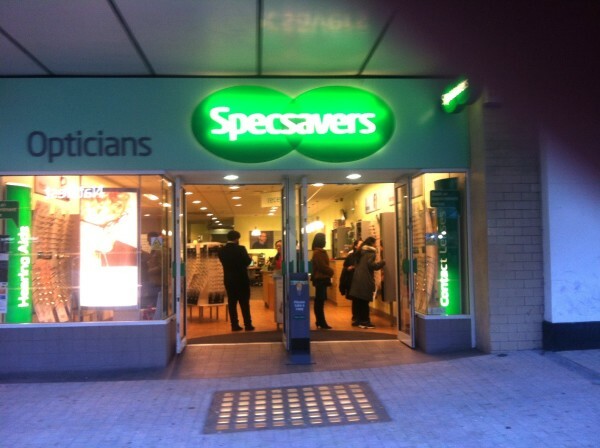 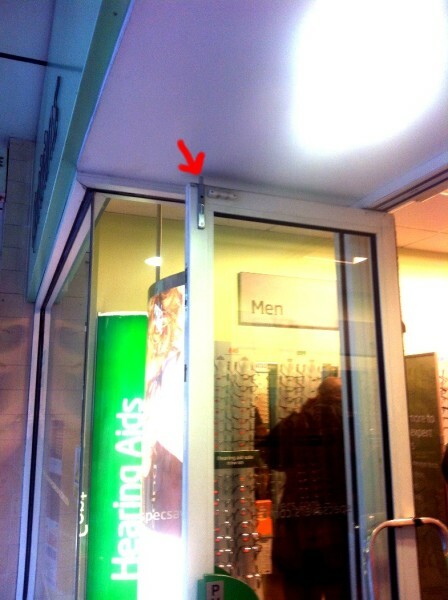 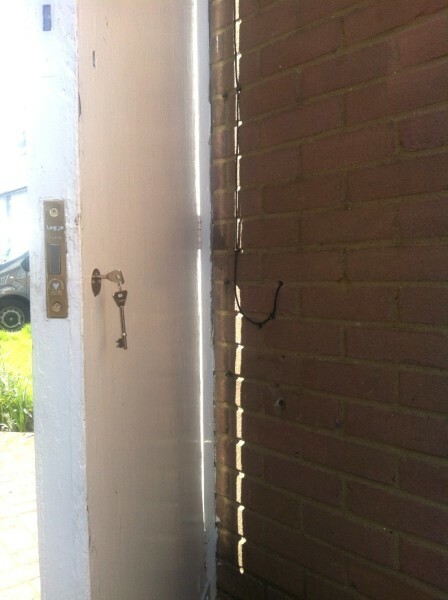 Lock opened and glass removed due to main roller shutter failure. 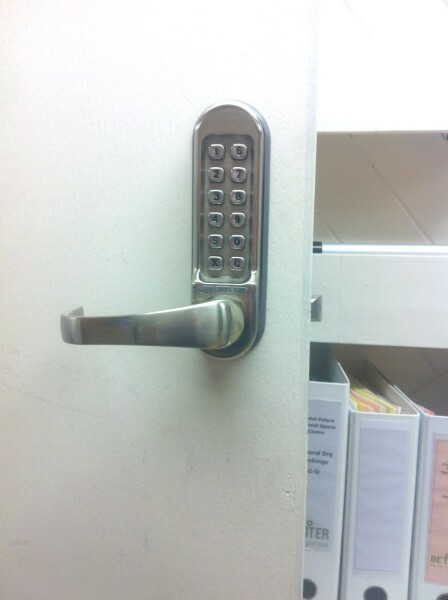 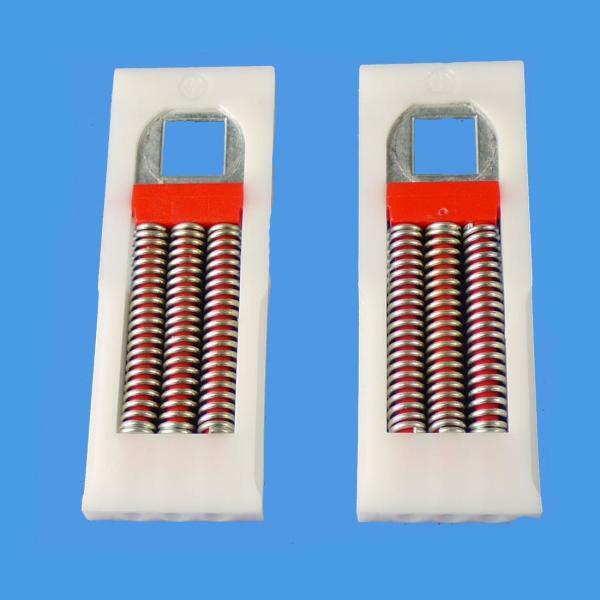 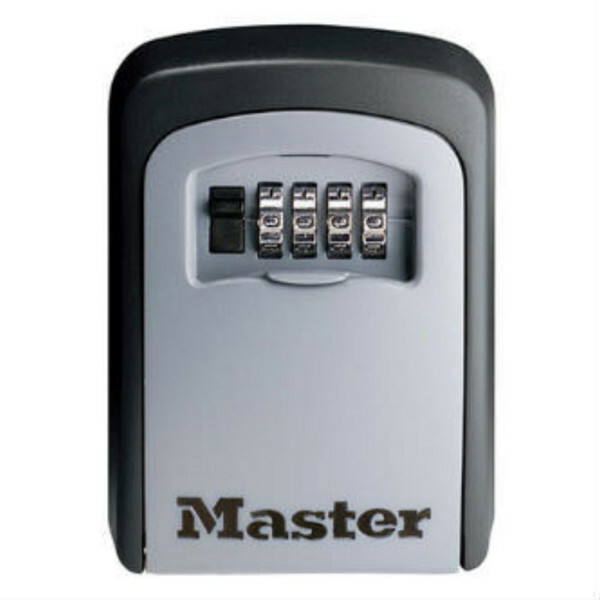 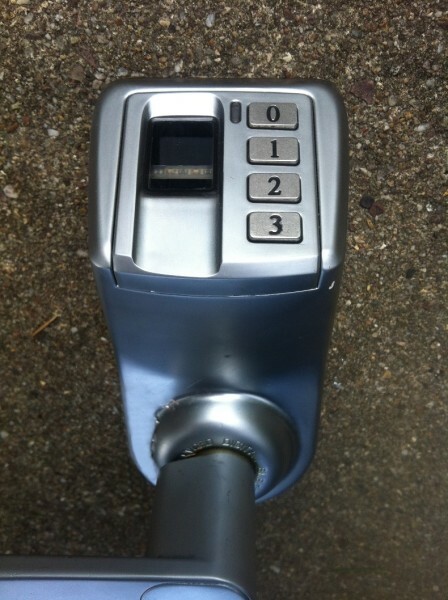 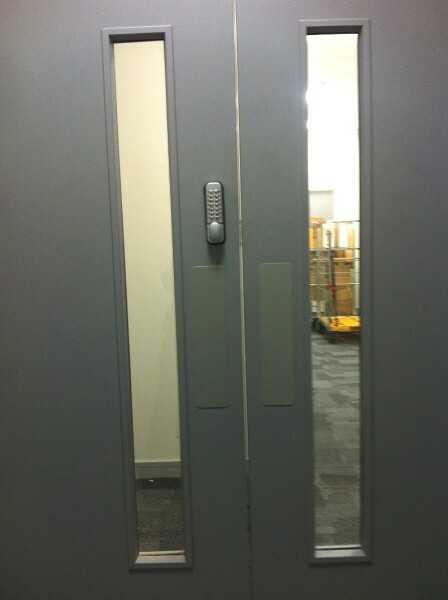 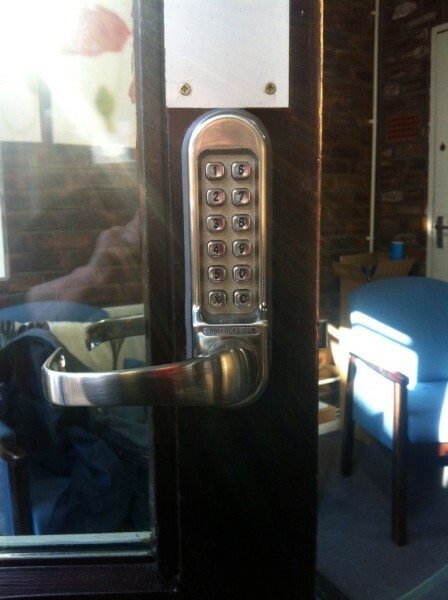 Biometric fingerprint lock gained access through it.